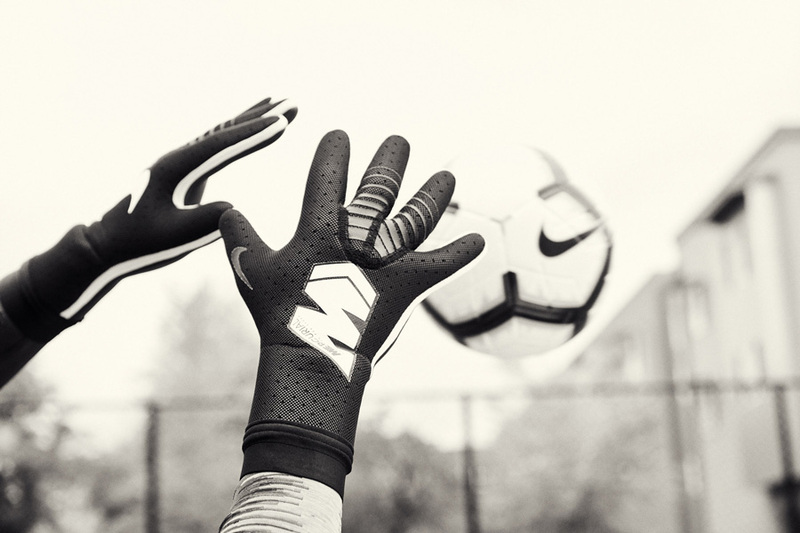 Goalkeeper gloves have for many years pretty much looked the same but now we’re excited to present the Nike Mercurial Touch Elite Goalkeeper Gloves for you. Goalkeeper gloves have been overlooked for many year— until now. With this new release Nike is changing the game for keepers with the most advanced goalkeeper gloves ever introduced. 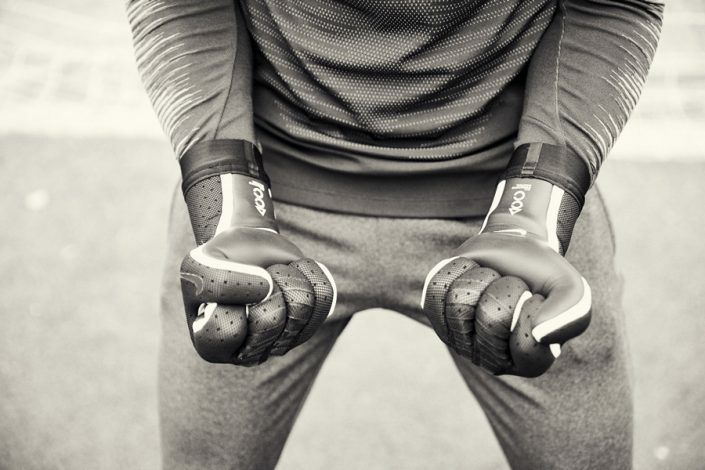 Let’s take a closer look at the new Nike Mercurial Touch Elite Goalkeeper Gloves. The first step in the process of designing something new is to throw out all assumptions about what gloves are supposed to have. If you want to create something unique, forget how things usualy are. Who says a goalkeeper glove has to have things like straps, bulky padding on top of the hand, multiple components and so on? 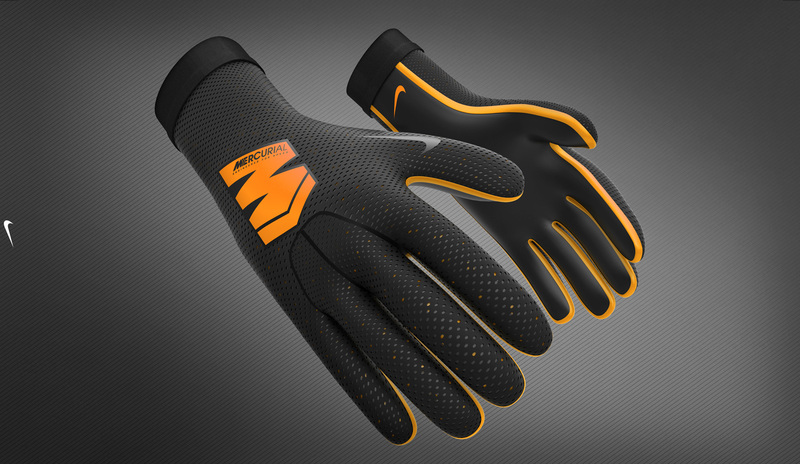 The designers have great experience in designing sports gloves for other purposes. Why not use the technology usen for gloves in Golf, Baseball and American Football? 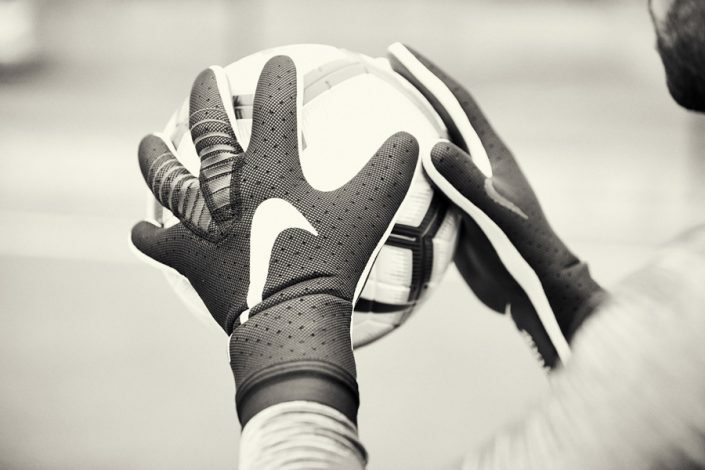 The new Nike Mercurial Touch Elite Goalkeeper Gloves delivers everything goalkeepers need. At the same time it removes anything they don’t need in an innovative design tuned to the modern game. The new goalkeeper gloves will be available in Nike Store around May 2018. The high-grip palm features ACC for mastering the elements. The wrist cuff extends from the joint to the lower forearm for mobility and comfort. Punch prints on the third and fourth knuckle provide a barrier and won’t bunch up. They lay close to the hand, even with full extension. The initial reaction is always, ‘Whoa!’ because they just look so different and cool, but it’s when you play in them that the performance benefits come through. I feel like I have a lot more control in these gloves and they can help take me to the next level. As you can see from the pictures the Nike Mercurial Touch Elite goalkeeper gloves look, fit, and feel different than previous styles. By reducing the bulk and stiffness of traditional mitts, the gloves are designed to unleash the ultimate potential of a goalkeeper’s hands. The strap has been replaced by a flexible wrist cuff that extends from the joint to the lower forearm for mobility and comfort. Where and when to buy the Nike Mercurial Touch Elite Goalkeeper Gloves? No exact release date has been confirmed yet, but expect them to release in Nike Store around May 2018.